This category is dedicated to any and all things Project Runway from the interwebs. 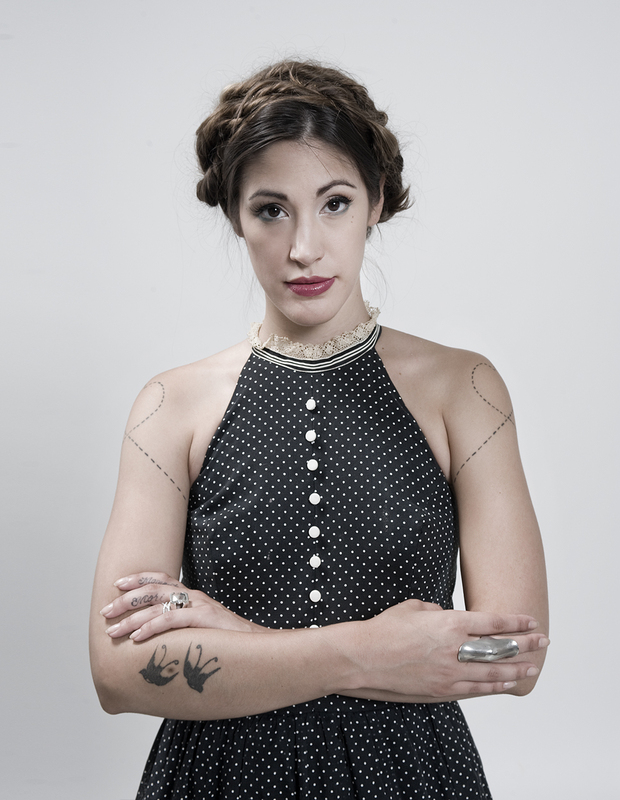 3rd Time’s a Charm for Kate Pankoke, Project Runway All Star? CHICAGO (September 16, 2014) – Bridal designer, Kate Pankoke, is back again to try her hand at Lifetime’s hit TV show, Project Runway All Stars. Kate Pankoke is the only designer in Project Runway history to compete on three seasons back-to-back! Kate was a contestant on Seasons 11 & 12. Project Runway All Stars, Season 4 premieres Thursday, October 30, 2014 on Lifetime. Pankoke says “I was a bit reluctant to go back for a third round after last season’s elimination, but I felt like I owed it to all of my fans that supported me through those hard times. I needed to show them and the judges that I don’t back down. You can kick me, but I am just going to come back stronger and ready for more.” Pankoke survived two controversial double eliminations, but hopefully, the third time is a charm for this Project Runway All Star. Kate is currently getting ready for Bridal Fashion Week. She will be presenting her new collection to buyers and brides at her showroom in Chicago August 28-29, and then at Bridal Fashion Week in New York October 11-13. 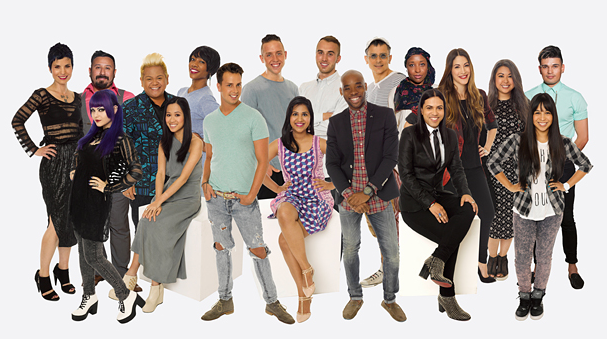 To watch the premiere of Project Runway All Stars Season 4, tune into Lifetime on October 30, 2014 at 9:00PM EST/8:00PM CST. To meet with Kate and see her most recent collection for Elaya Vaughn by Kate Pankoke, schedule an appointment by e-mailing sales@elayavaughn.com. For more information on Kate or her line, Elaya Vaughn Bridal by Kate Pankoke, visit her website ElayaVaughn.com, and find her on social media @KatePankoke & @ElayaVaughn. Under The Gunn Season Two is Happening! Under The Gunn Season Two! 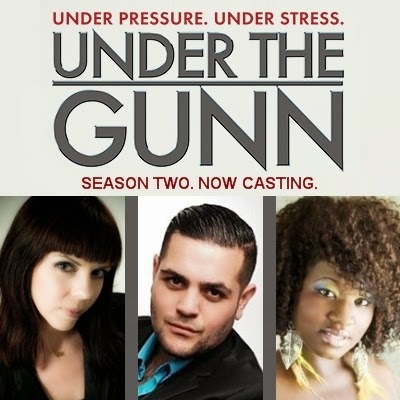 A new season of Under the Gunn is in the works, and just as we’re gearing up for Project Runway: Season 13! Three new mentors, and a whole set of new contestants! We can’t wait to see what’s in store.